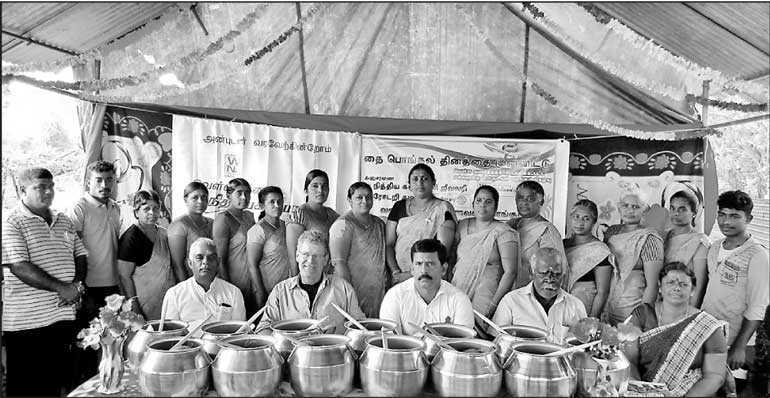 Recognising the need of the hour and maintaining cultural values, Wellawatta Nithyakalyani Jewellery, one of the pioneers in the jewellery industry in Sri Lanka, recently launched yet another CSR project by donating dry rations and essentials to flood affected people in Mankulam area to celebrate Thai Pongal. 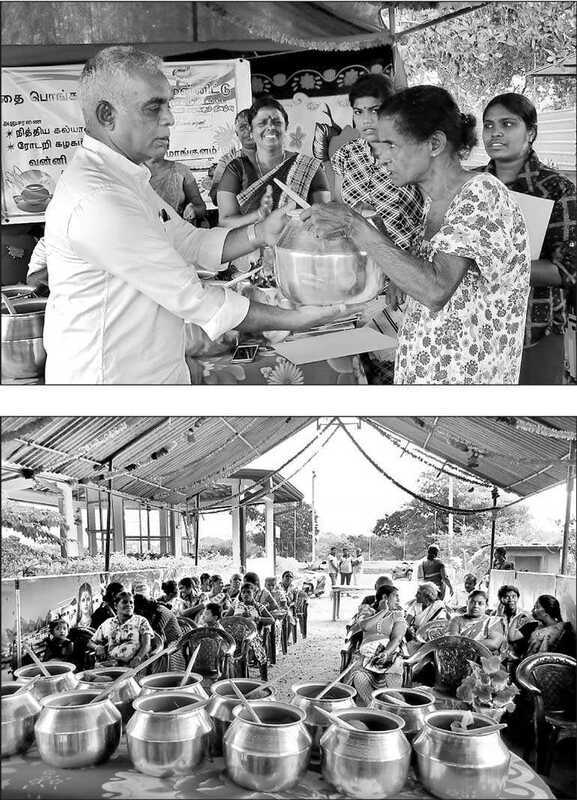 Accordingly, aluminium pots and dry rations including rice, jaggery, coconut and green gram were distributed to nearly 600 families under the project carried out in collaboration with the Women’s Welfare Association of Mankulam. The project saw tremendous success that enabled the villagers who were distressed due to the floods that hit their region to happily celebrate their cultural event – Thai Pongal. Wellawatta Nithyakalyani Jewellery CEO A.P. Jayarajah said that having been able to bring back smiles to the affected people by helping them to celebrate Thai Pongal brought a sense of satisfaction to the entire Nithyakalyani family. He reiterated that Nithyakalyani will continue its mission to support those affected by disasters.